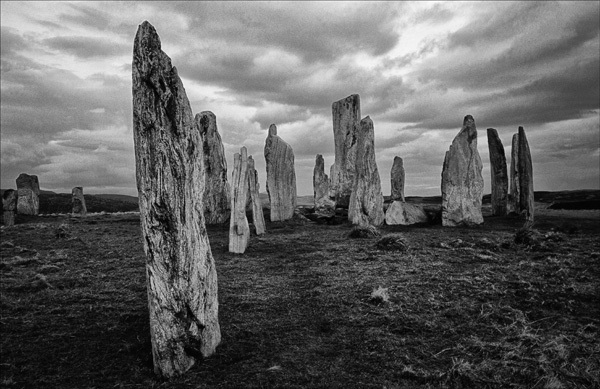 Ron and Maggie Tear Photography: Callanish Stones. Isle of Lewis and the rest of the Outer hebrides are full of neolithic monuments. This ring of standing stones just one of many. Probably the most famous on these islands, mysterious.